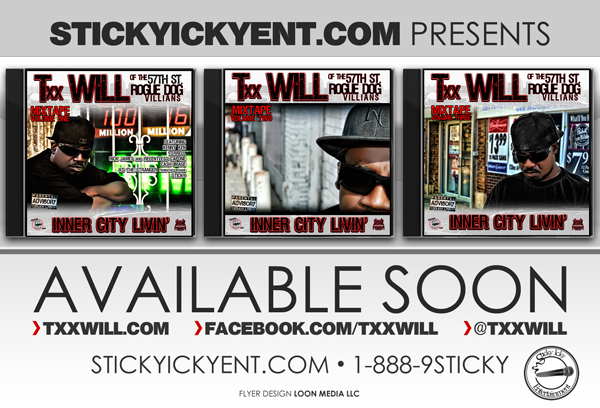 Txx Will is back with his Inner City Livin’ Mixtape Trilogy, which will be available soon. Txx Will has decided to put out 3 volumes of Inner City Livin’ to showcase his skills and to let you hear some new artists he has been working with. Will has teamed up with The Beatnicks out of Omaha and KD The Stranger out of the Ukraine. Will also teamed up with Kansas City native’s Terrell and Cash Image. Volume 1 is out nowand the rest will follow shortly after. Be on the lookout for a few videos off Volume 1. It’s going down! 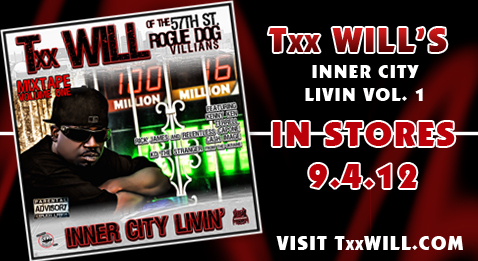 Txx Will – Inner City Livin’ Vol. 1 Available NOW!